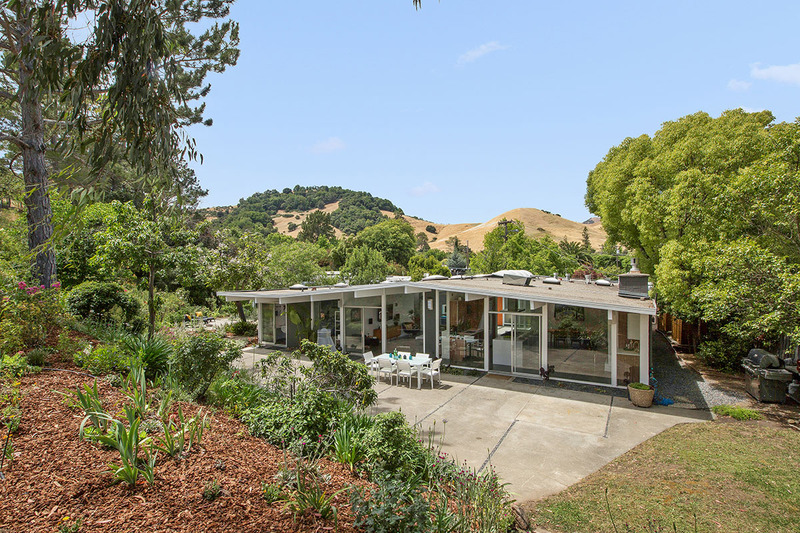 JUST SOLD FOR $1,470,000. 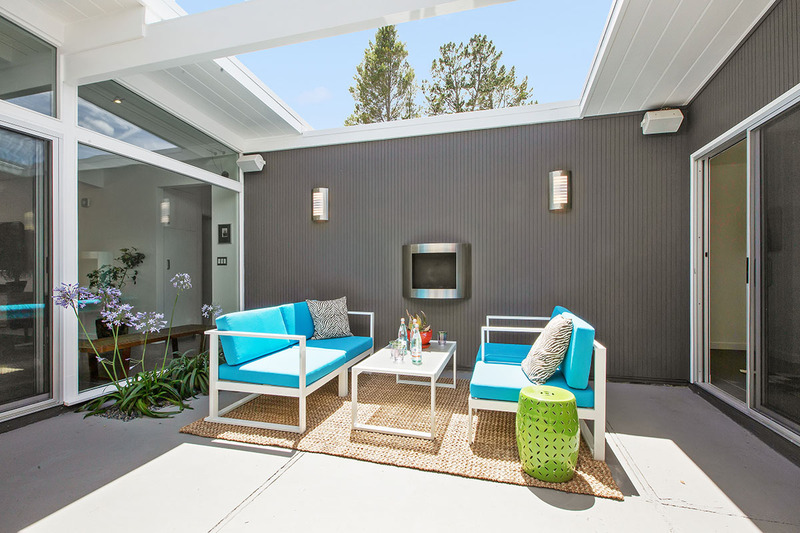 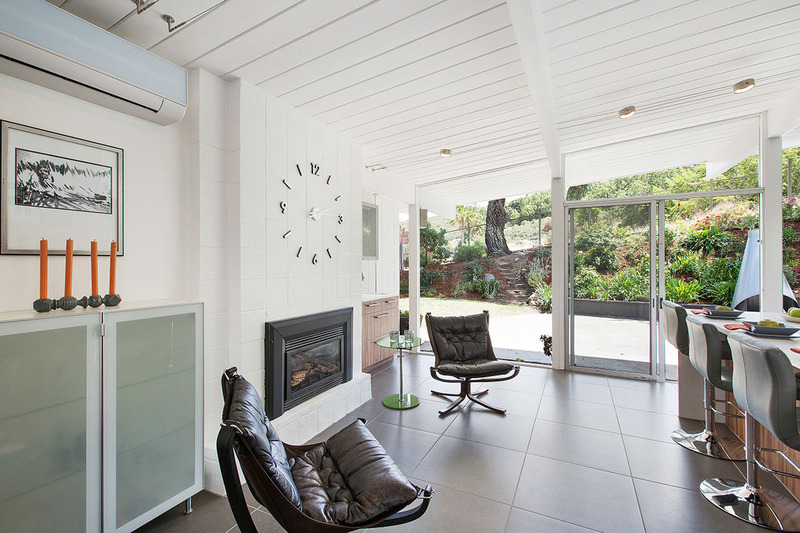 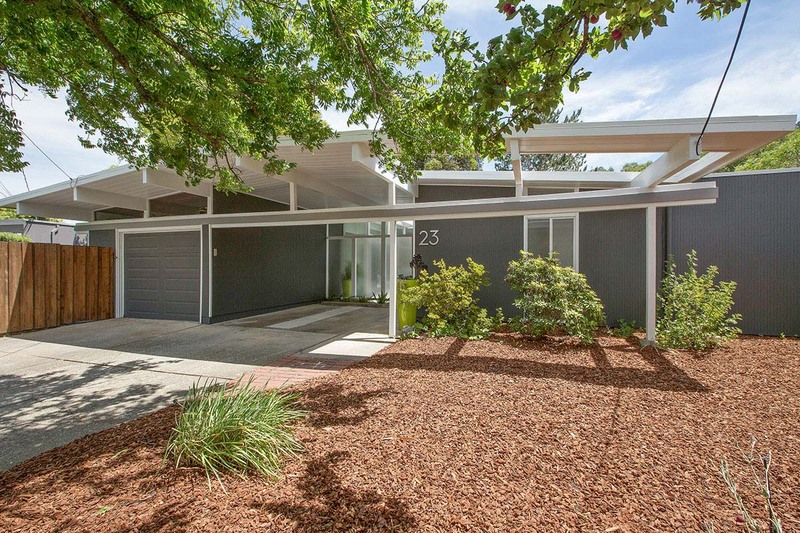 HIGHEST PRICE EVER PAID FOR AN EICHLER HOME IN TERRA LINDA! 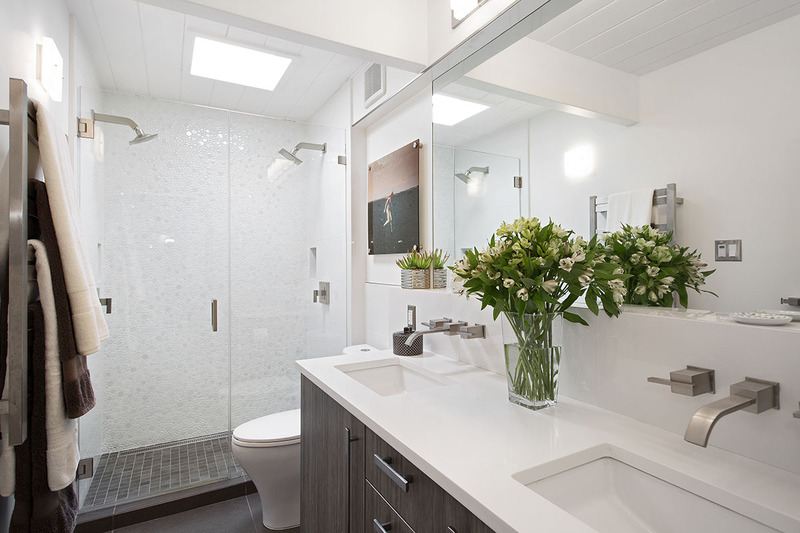 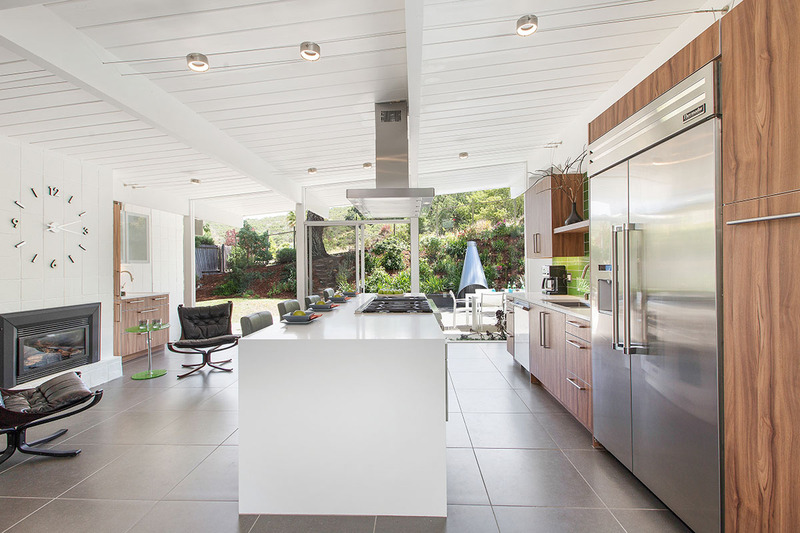 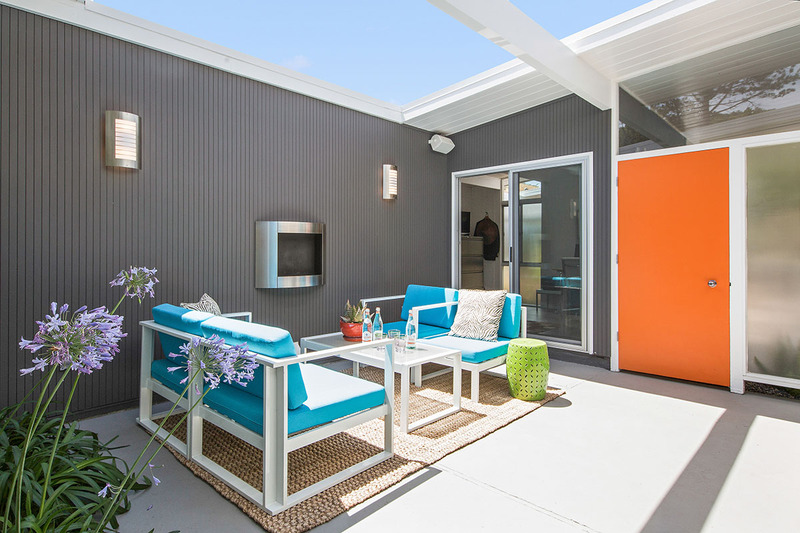 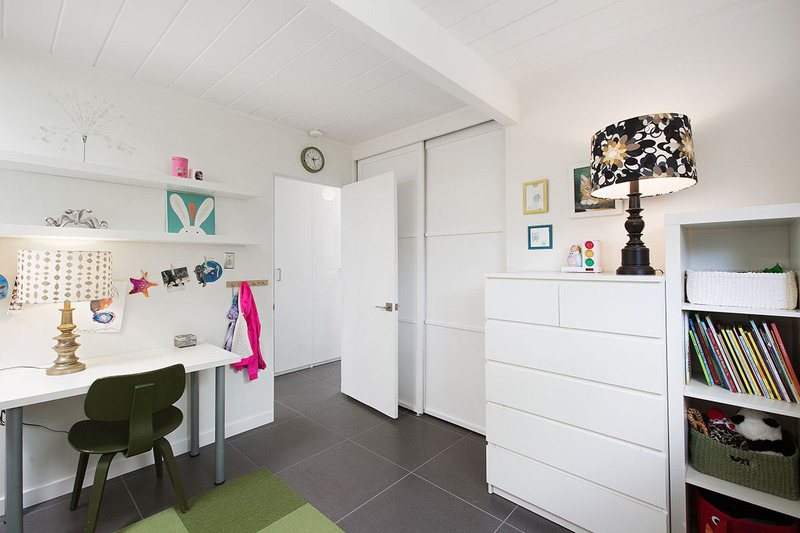 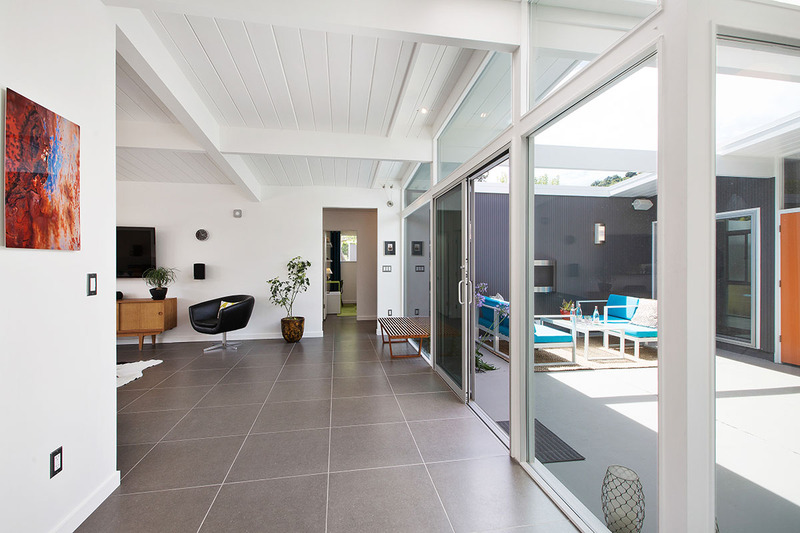 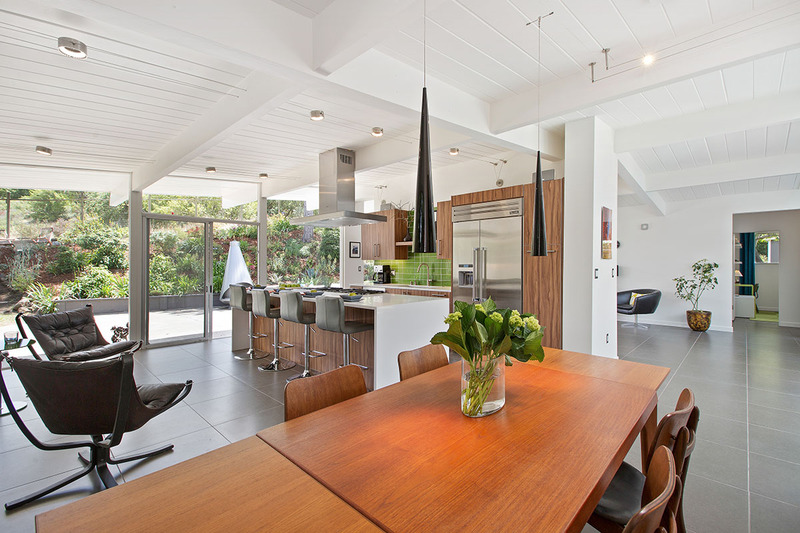 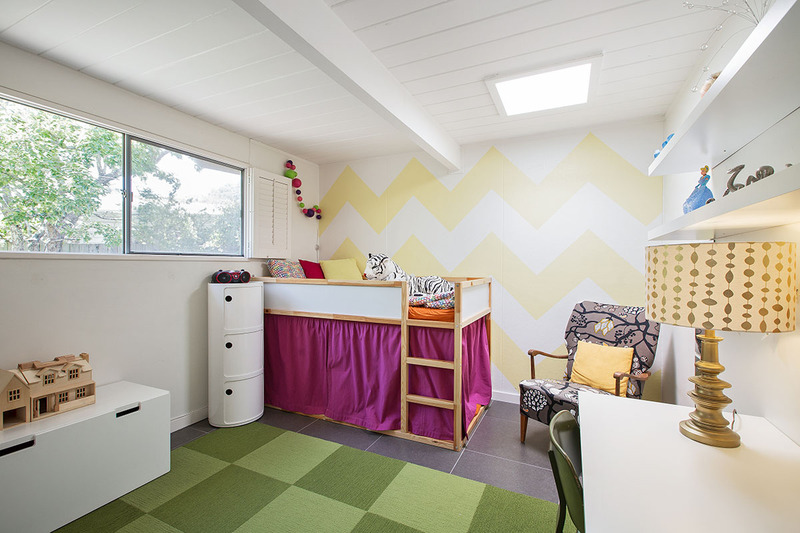 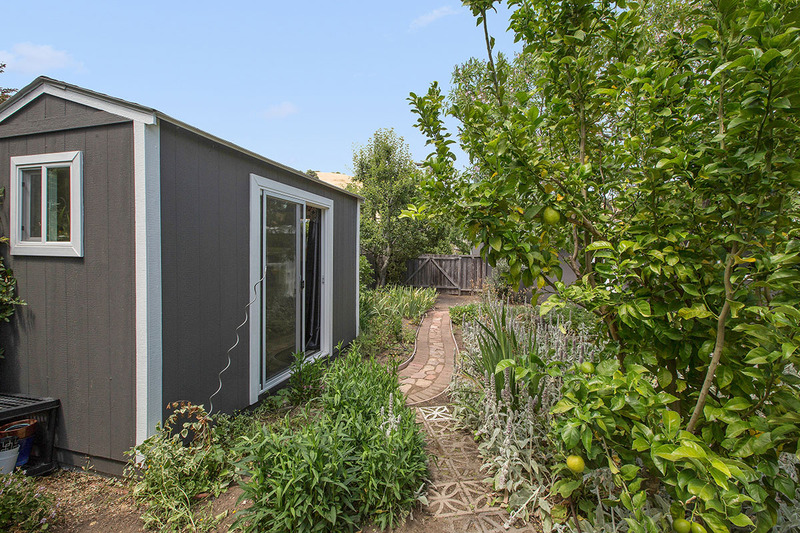 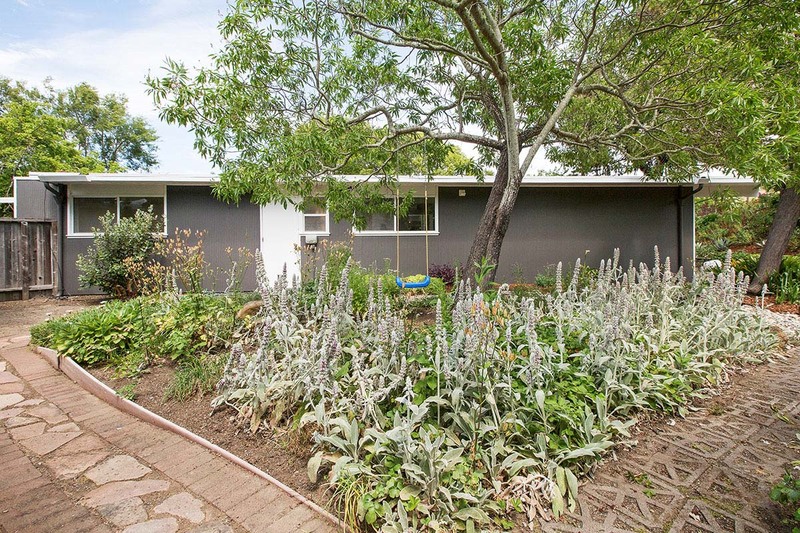 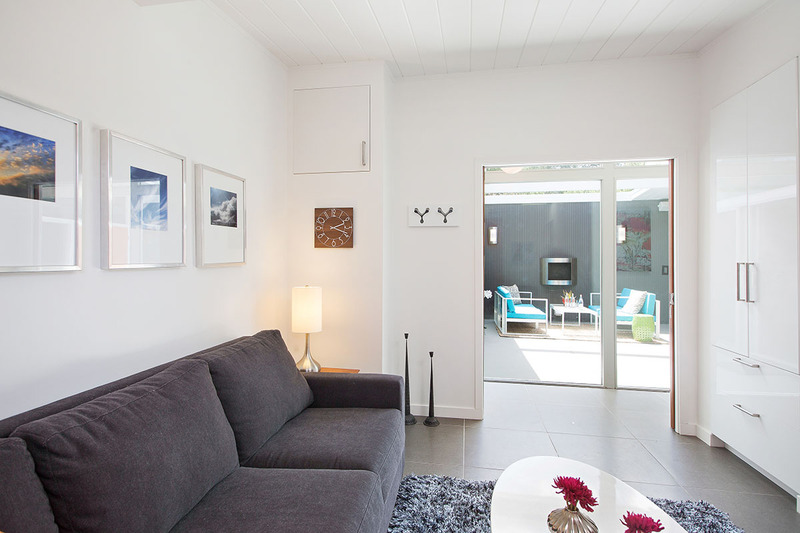 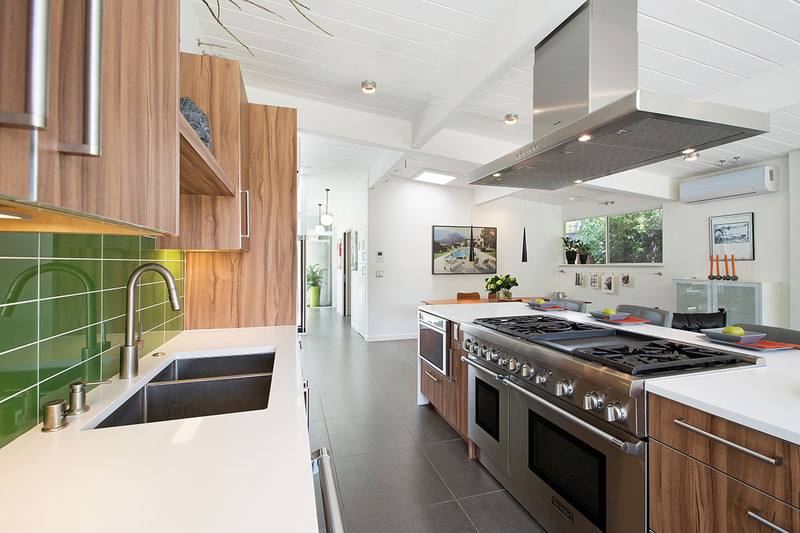 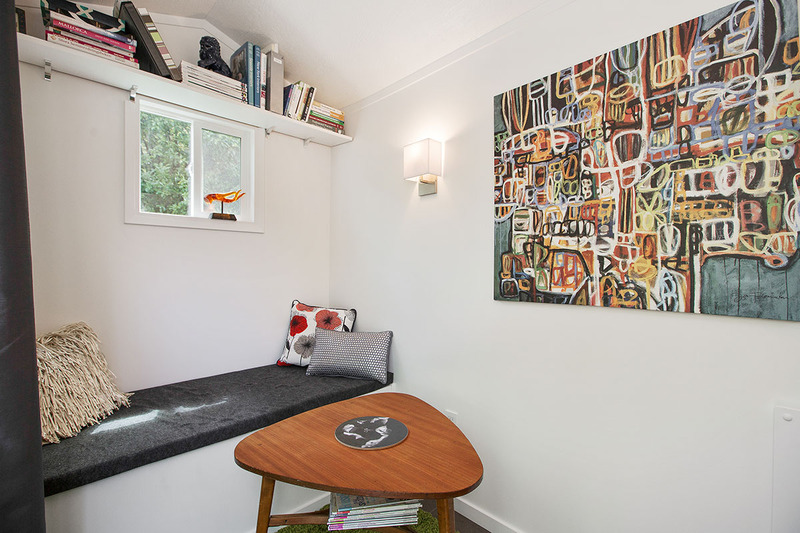 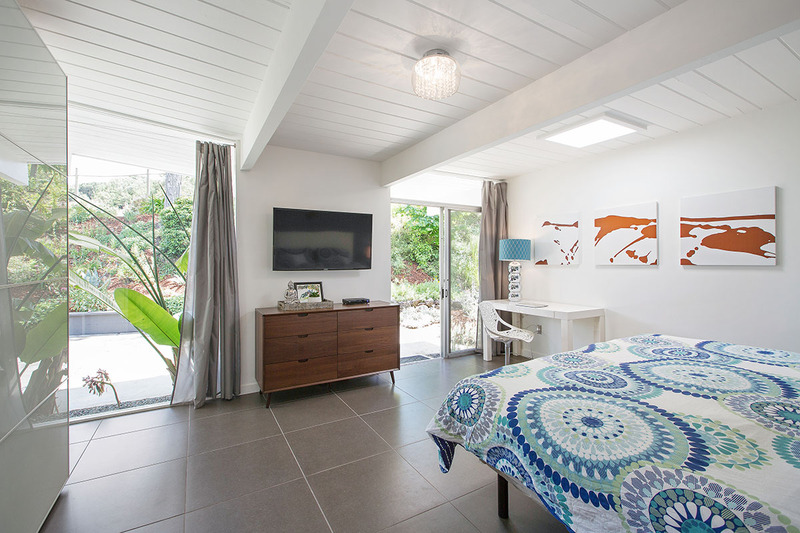 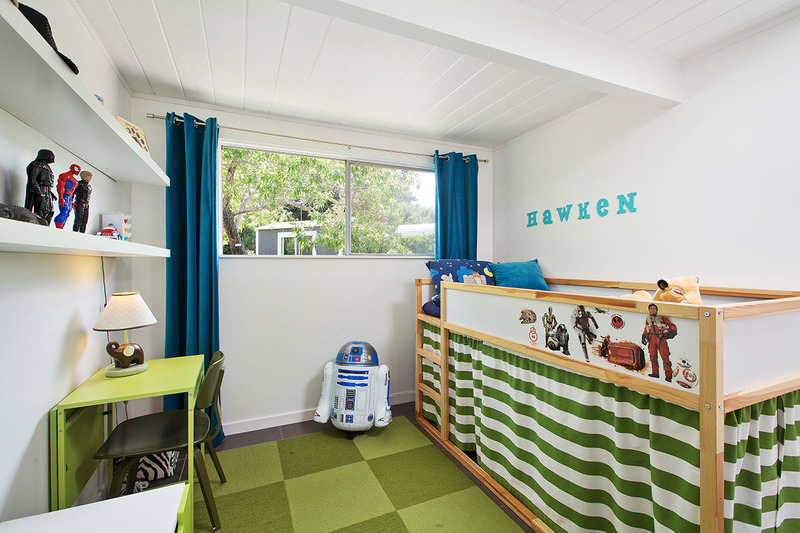 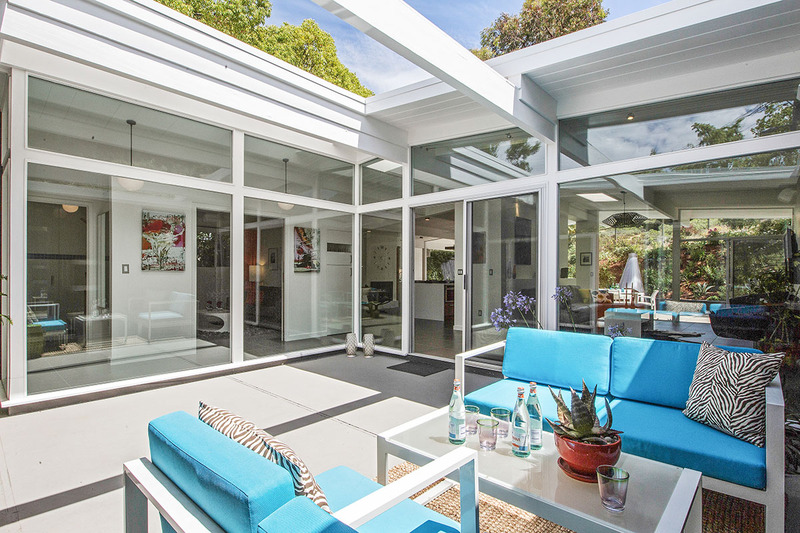 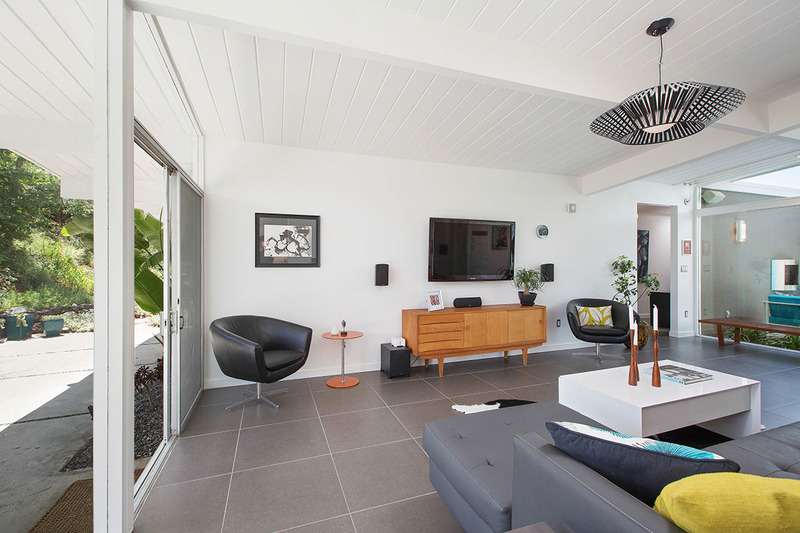 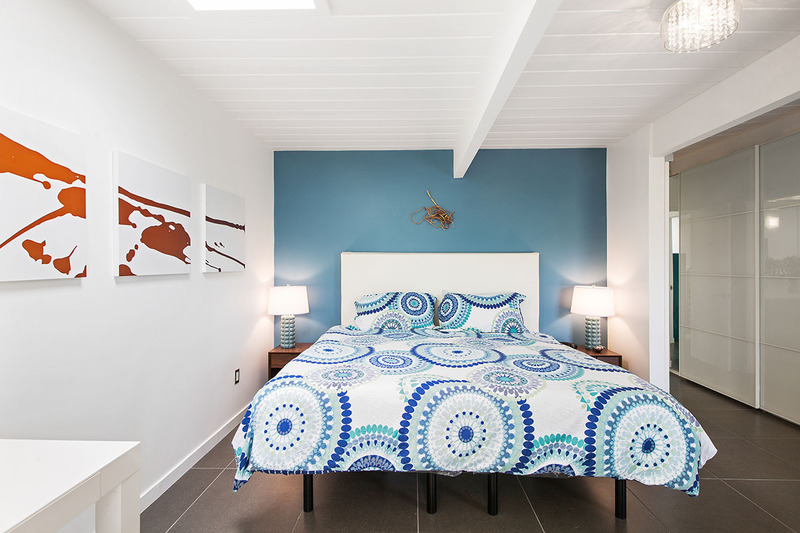 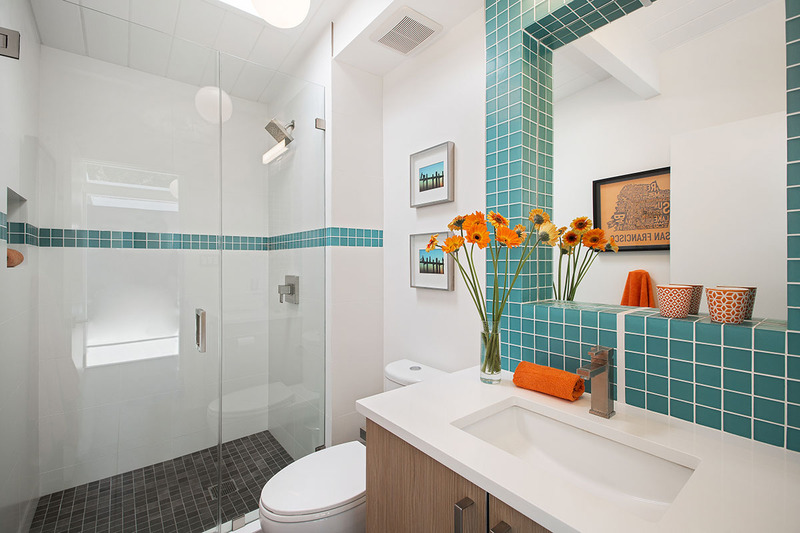 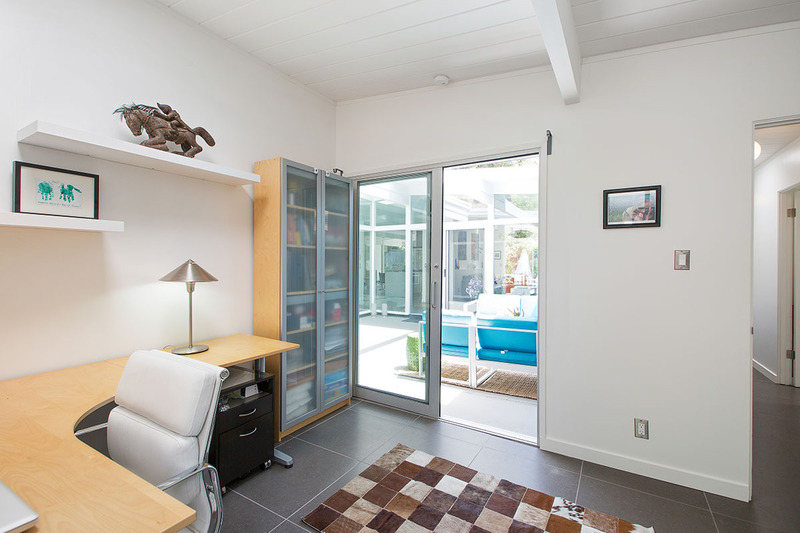 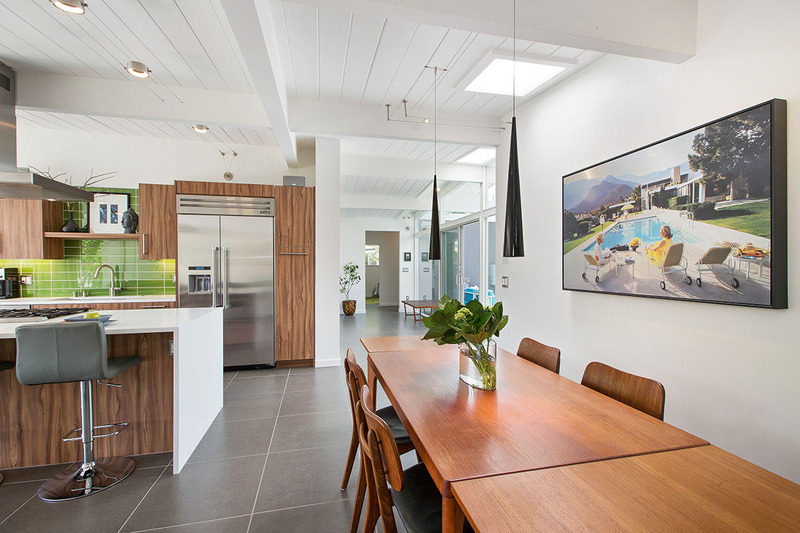 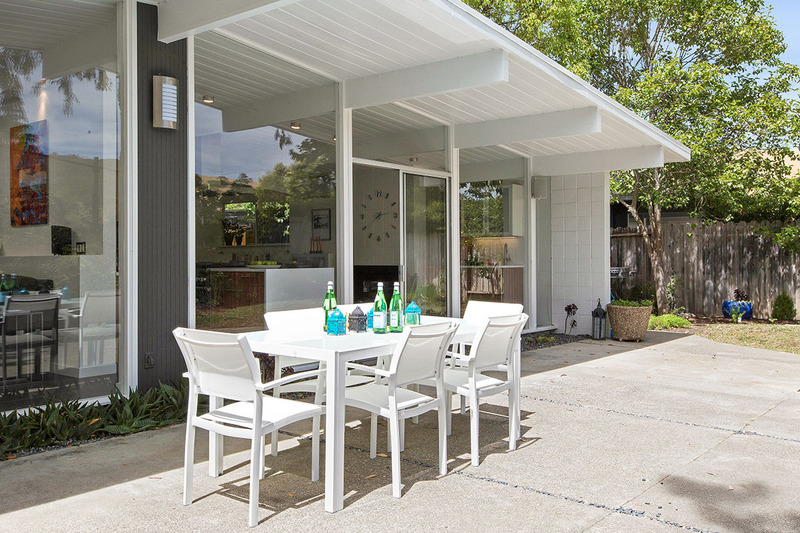 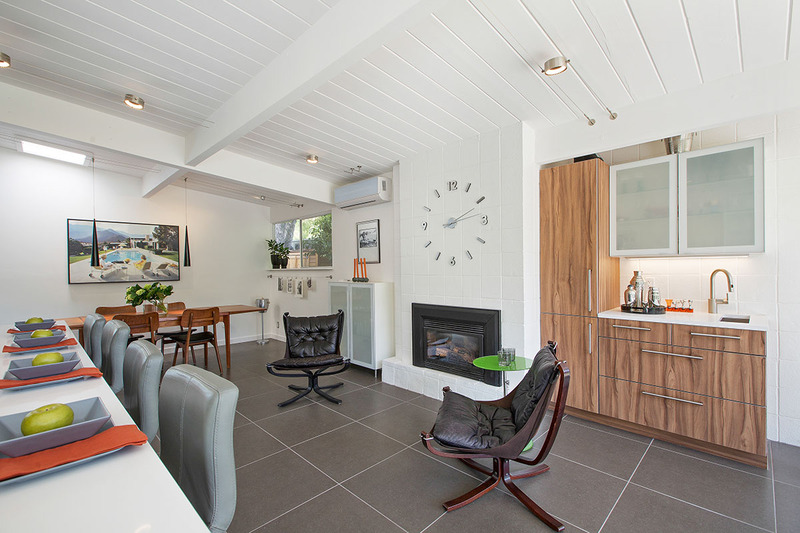 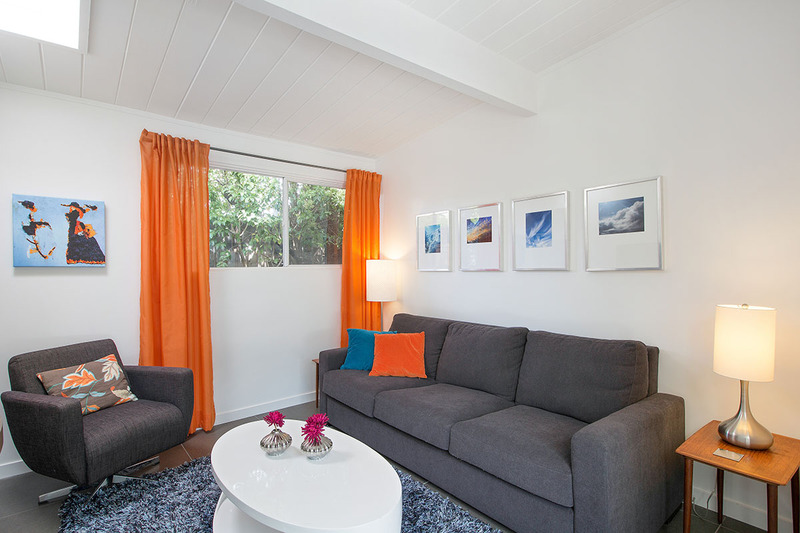 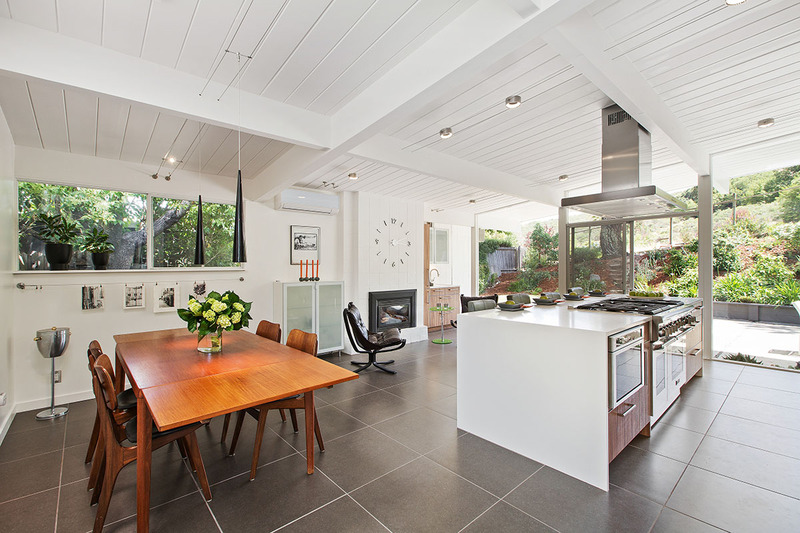 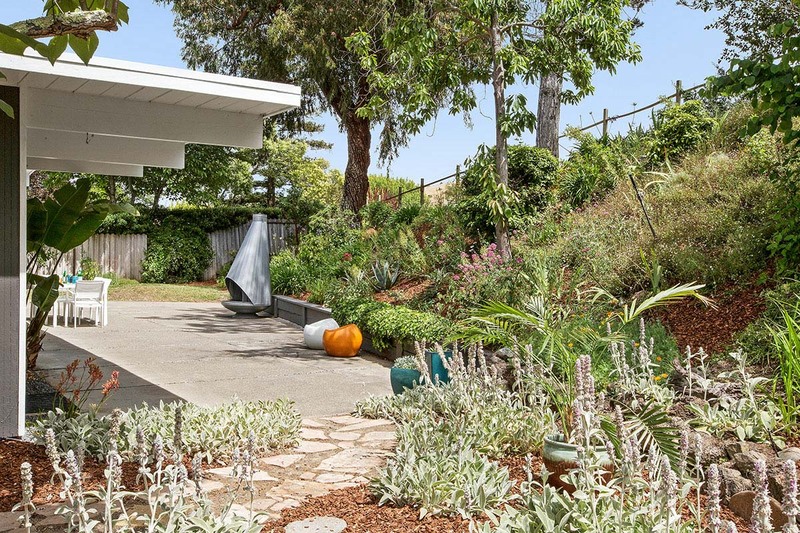 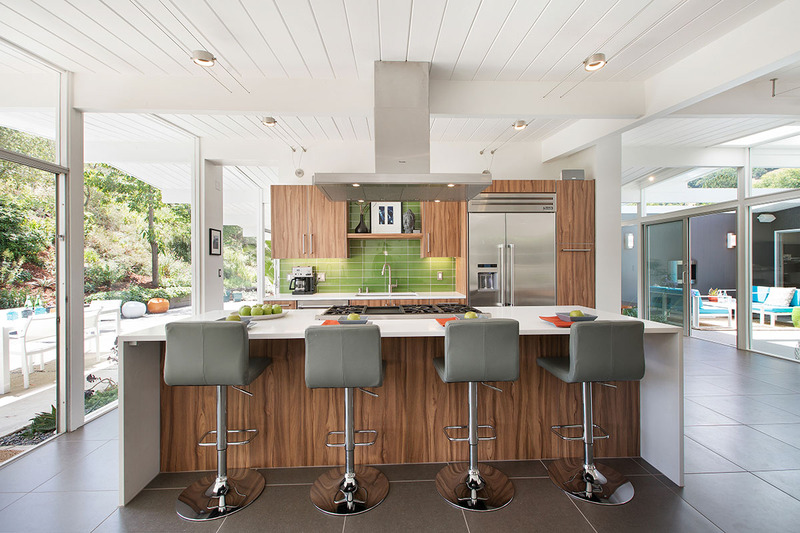 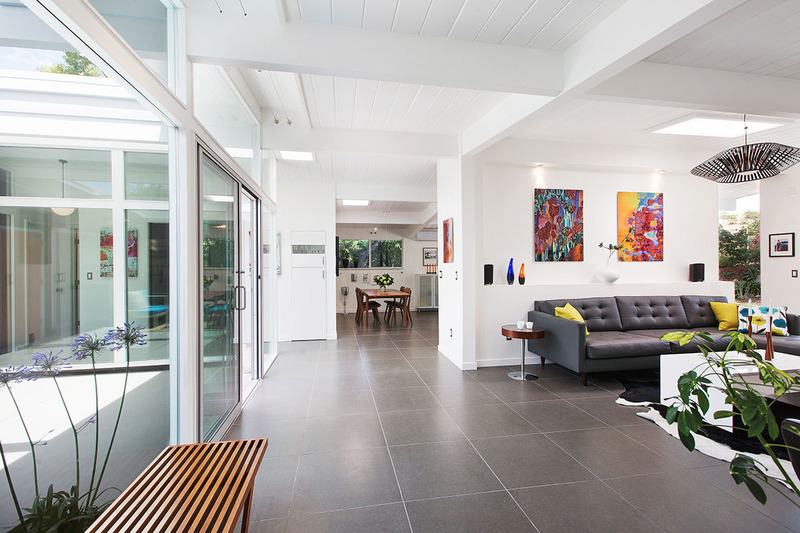 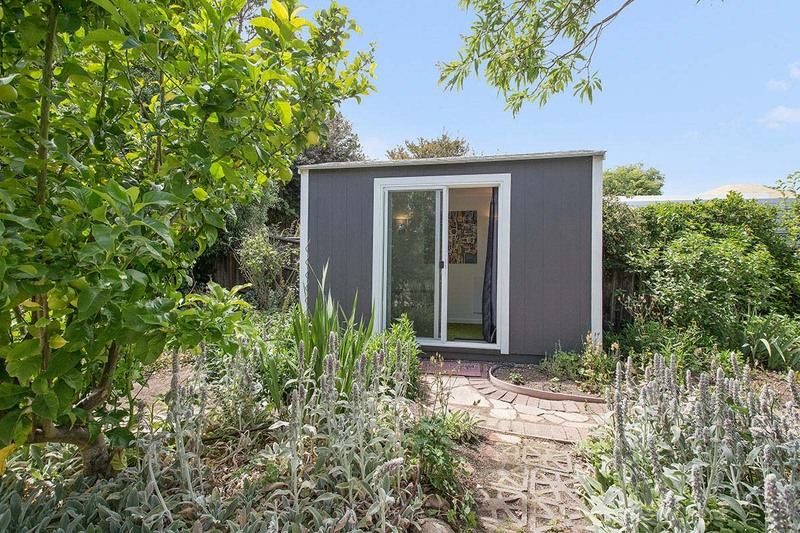 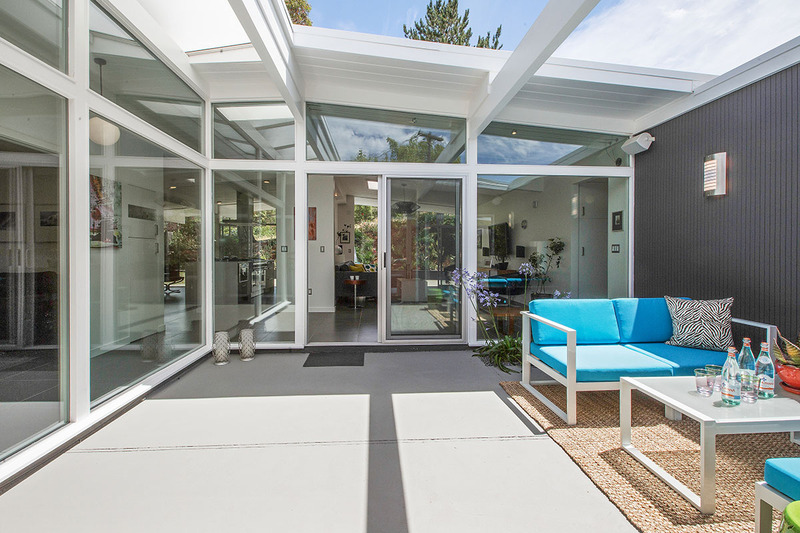 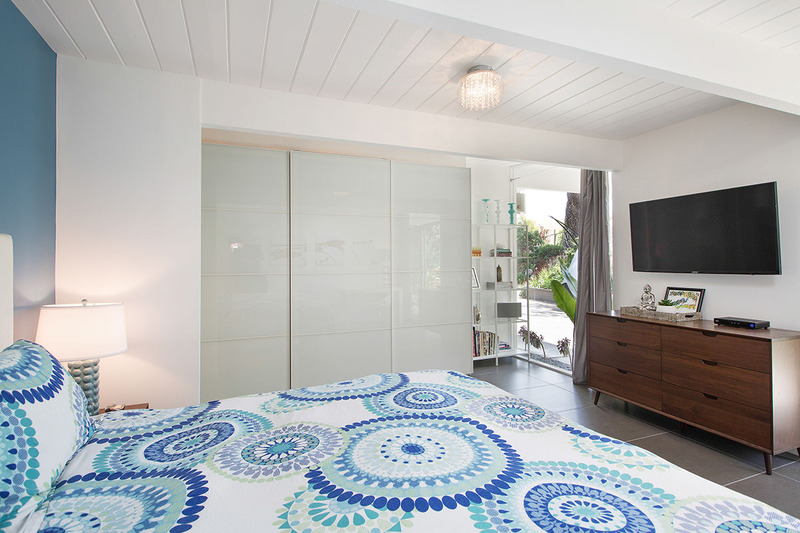 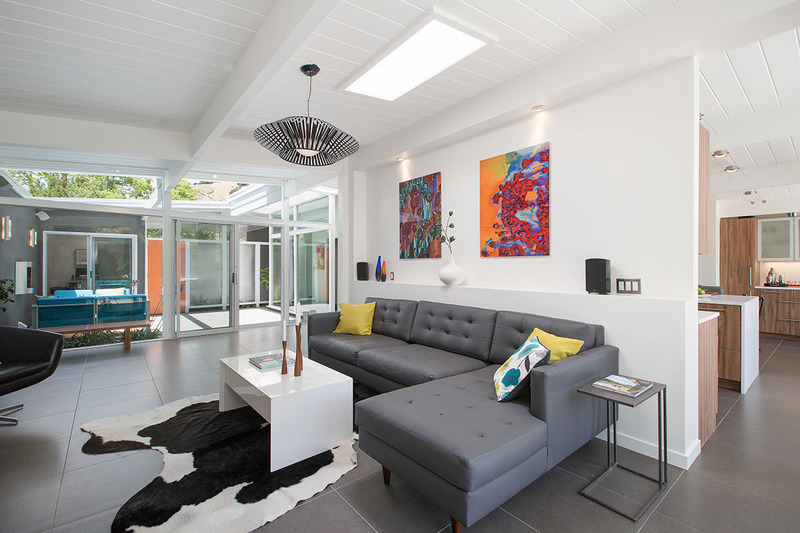 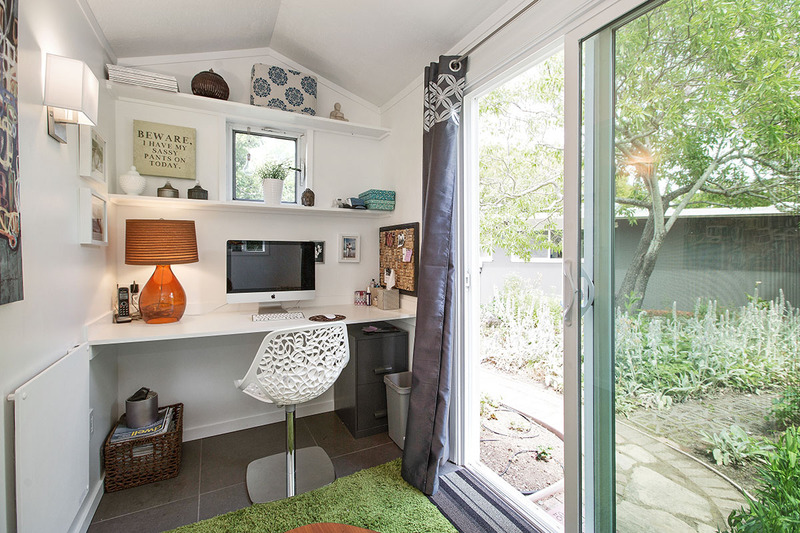 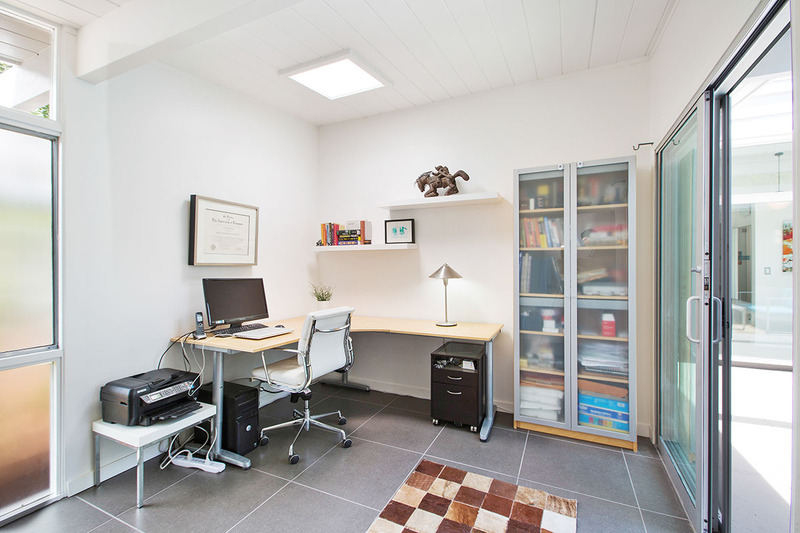 LISTED & SOLD BY RENEE ADELMANN, THE #1 REALTOR FOR EICHLER HOMES SOLD SINCE 2007. 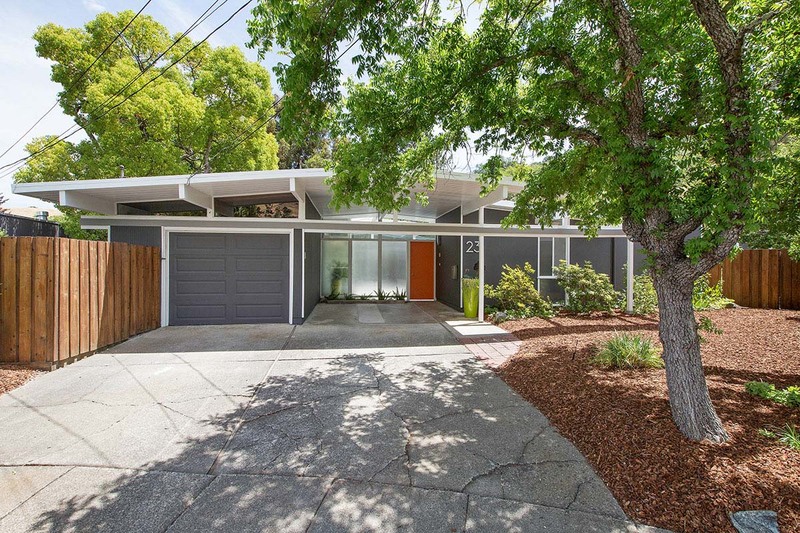 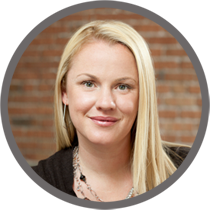 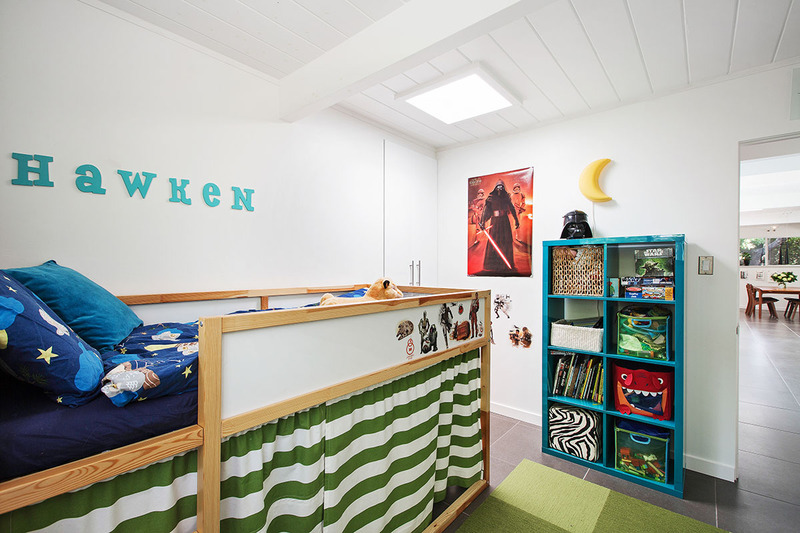 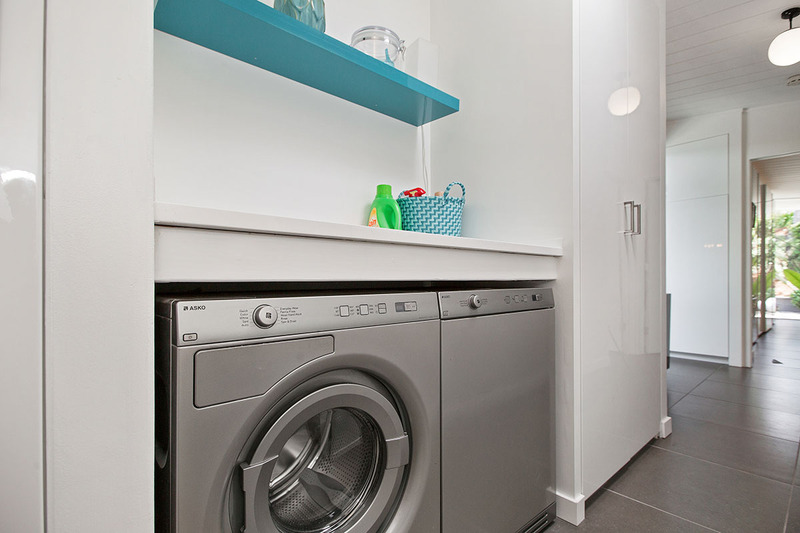 CONTACT RENEE AT 415-EICHLER (415-342-4537) FOR YOUR REAL ESTATE NEEDS! 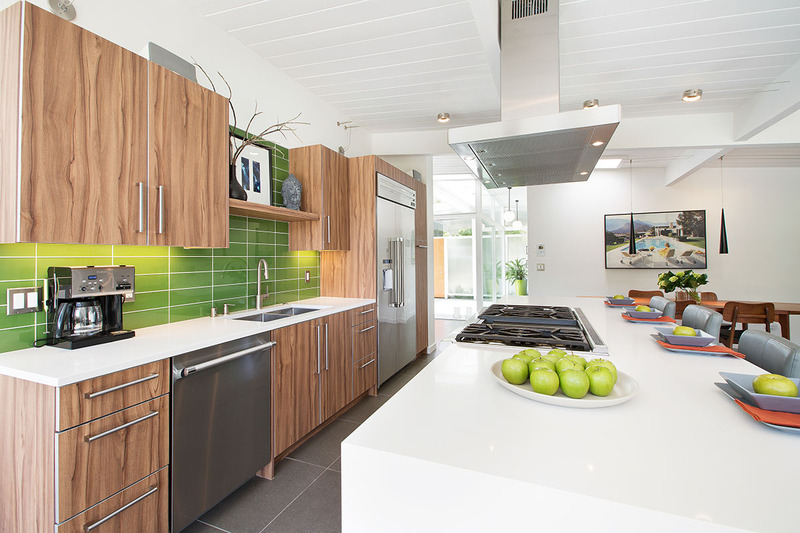 Amazing kitchen with custom wood grain cabinets, Caesarstone counters, Thermador appliances, a chefs gas stove and oven with 6 burners plus griddle, tile backsplash, an eat-in kitchen island, and a stainless steel hood with lighting. 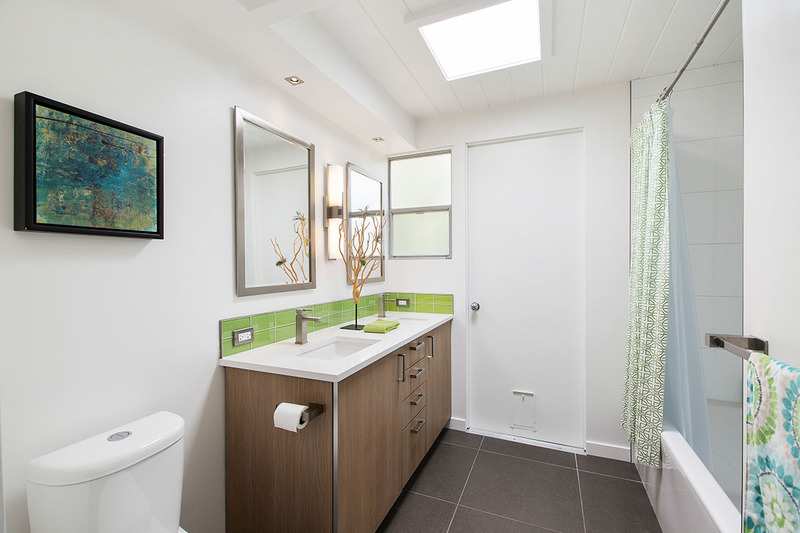 3 large and updated bathrooms with amazing tile work, Danze water fixtures, sleek low flow toilets, towel warmer, dual shower heads, Zebra wood cabinets, and Caesarstone counters. 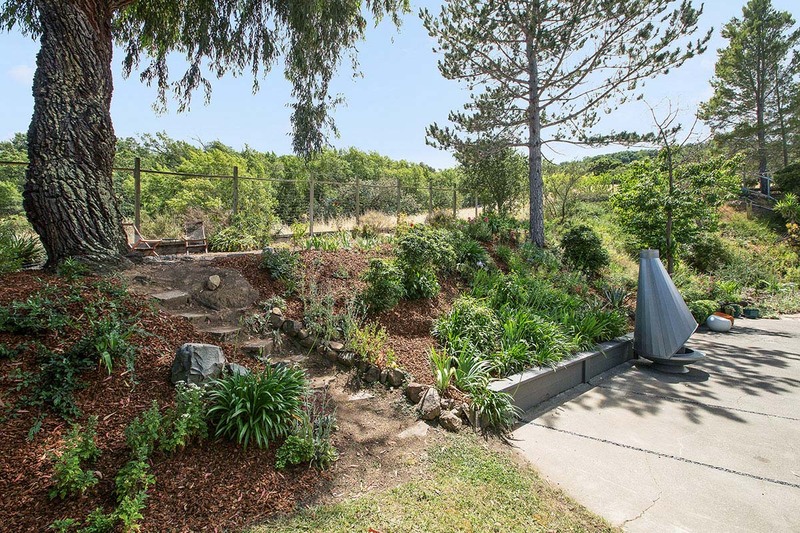 Not only is this home located on a very quiet cul-de-sac but it also is situated on a large pie shaped 1/3-acre lot that backs to the coveted open space surrounding Terra Linda. 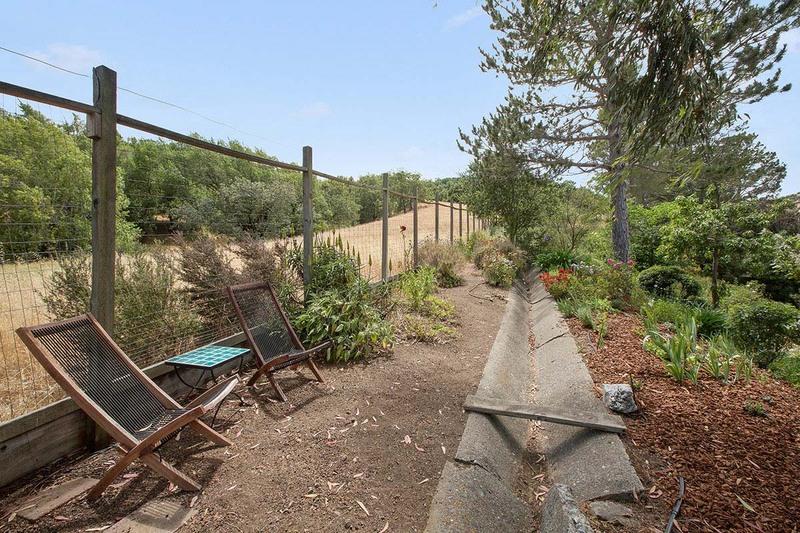 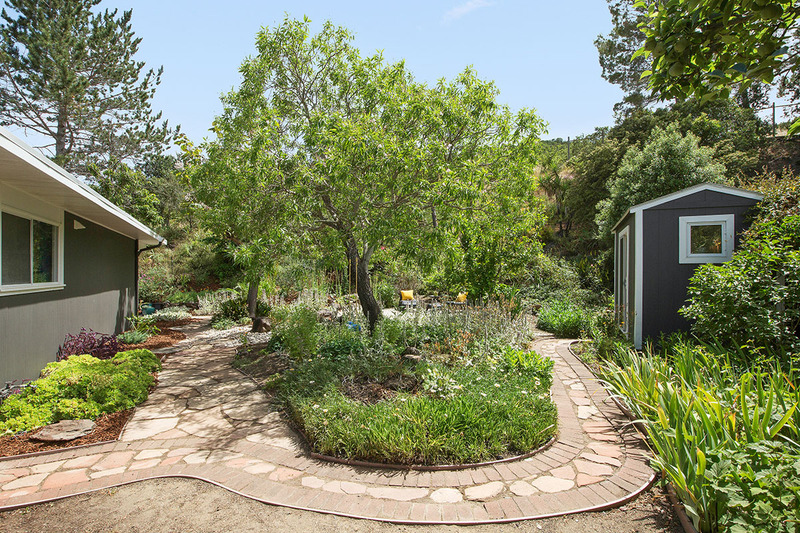 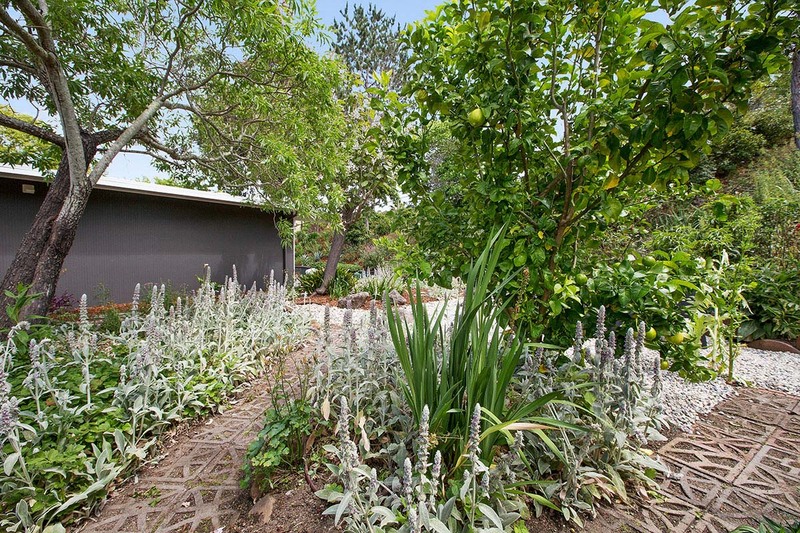 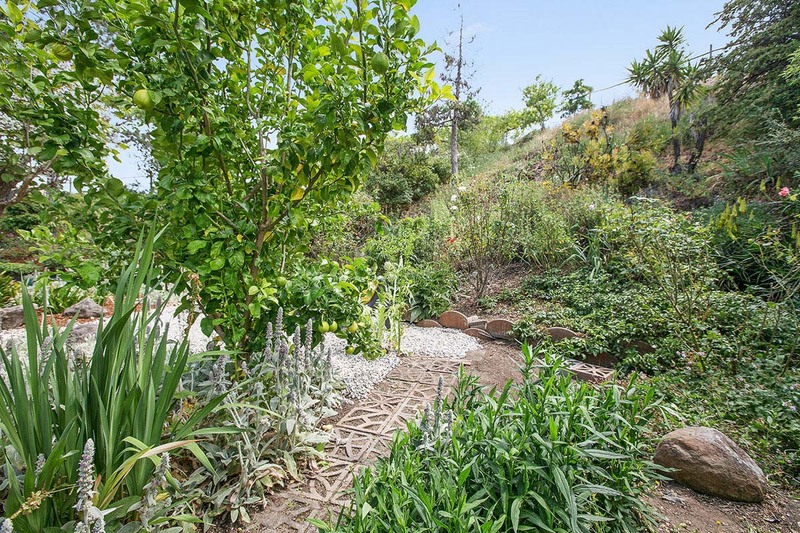 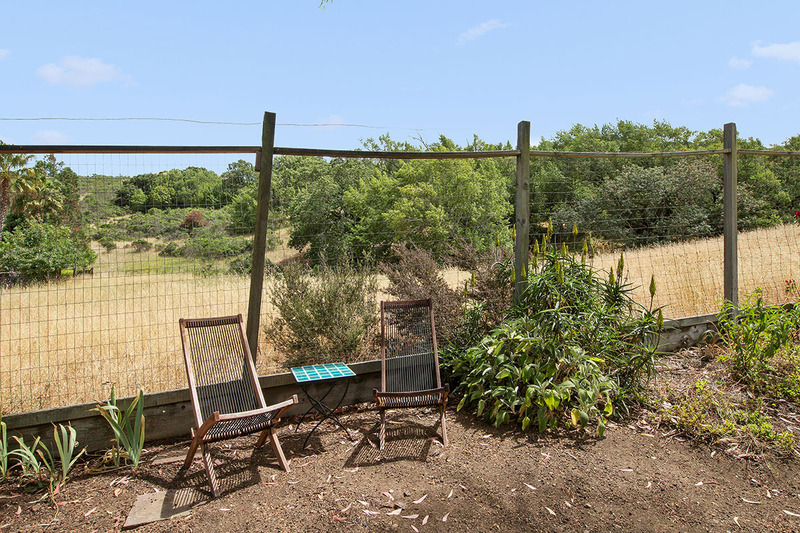 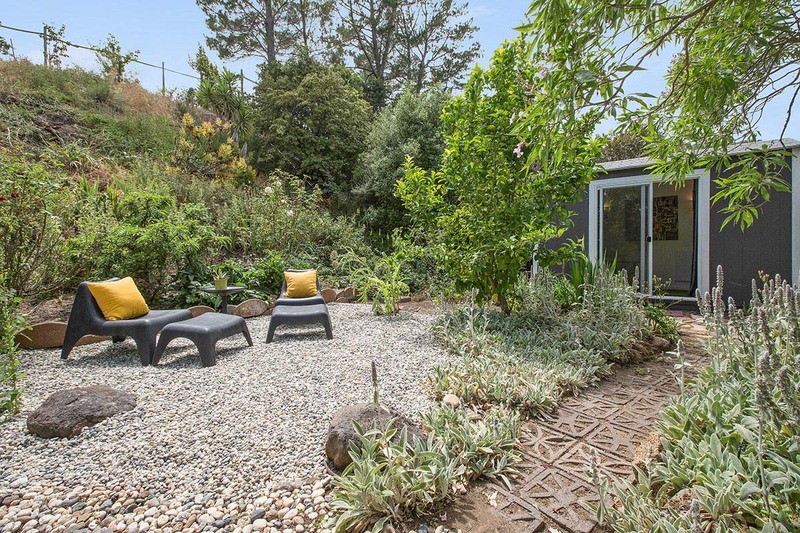 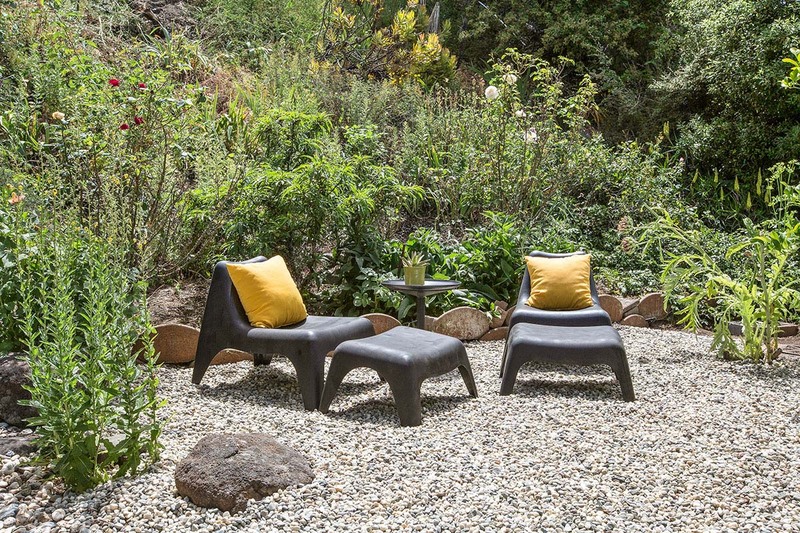 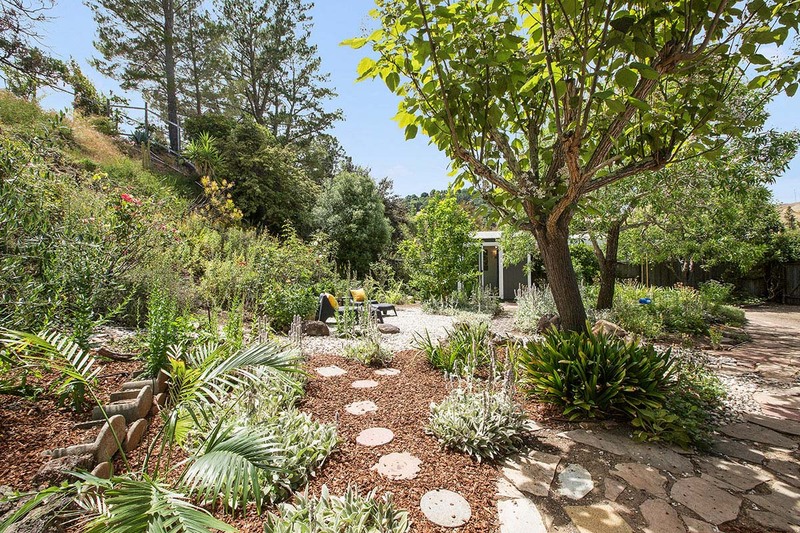 The yard is very large and features a beautiful English garden, numerous fruit trees, irrigation, outdoor speakers, and views of the surrounding hills. 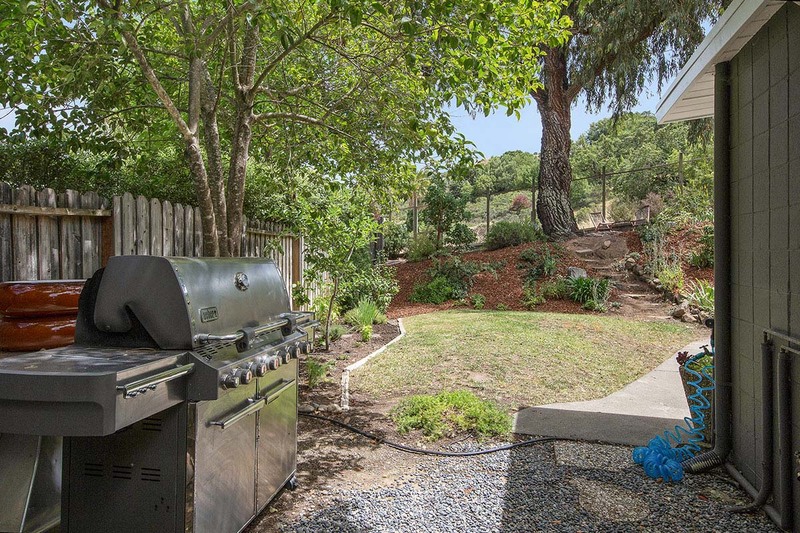 Just a short distance to preschools, parks, groceries, ice cream, the public pool, dining, hiking and biking trails and, of course, it is also located in the coveted Dixie School District. 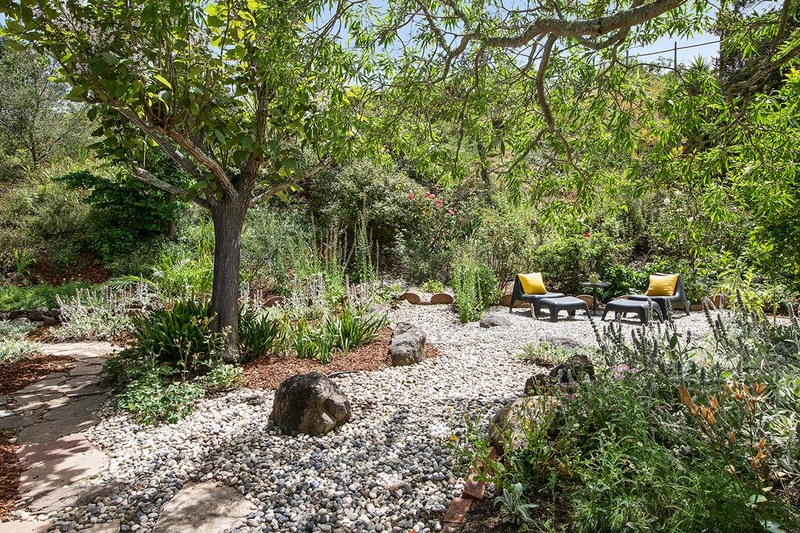 What more could one ask for? 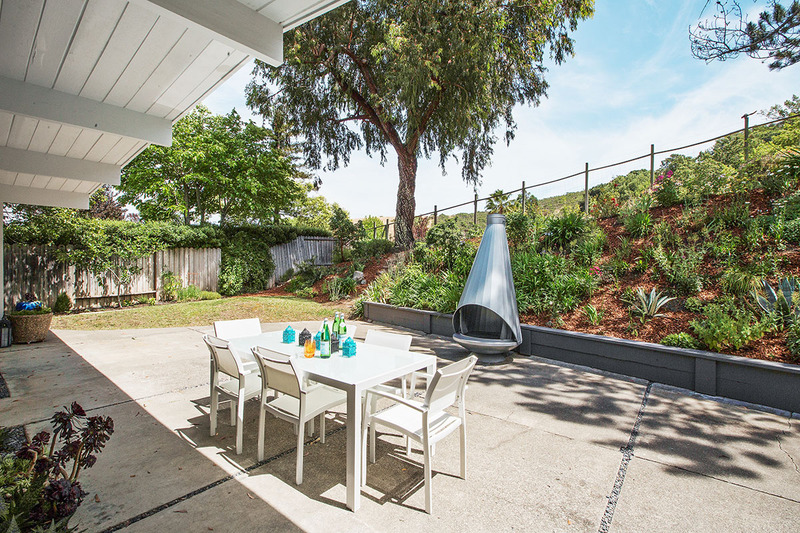 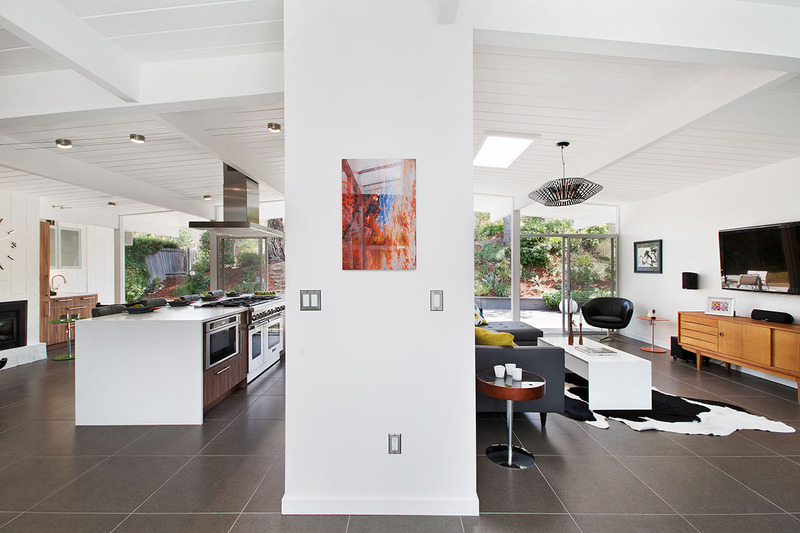 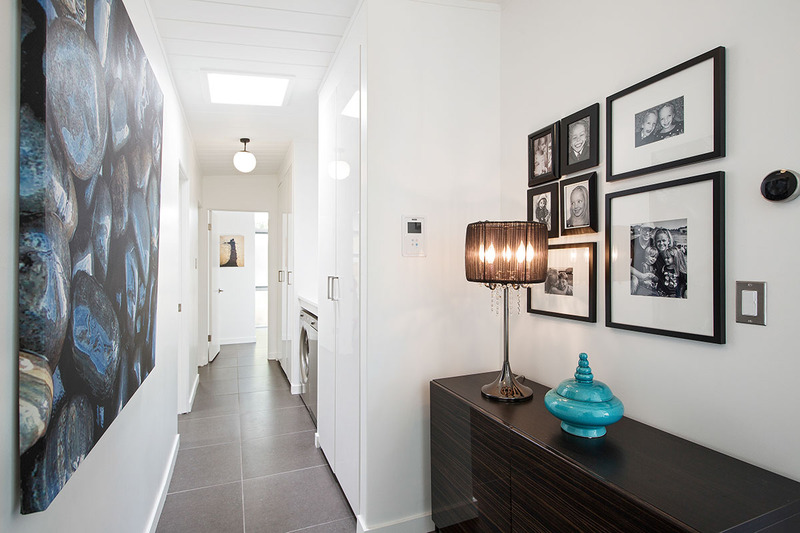 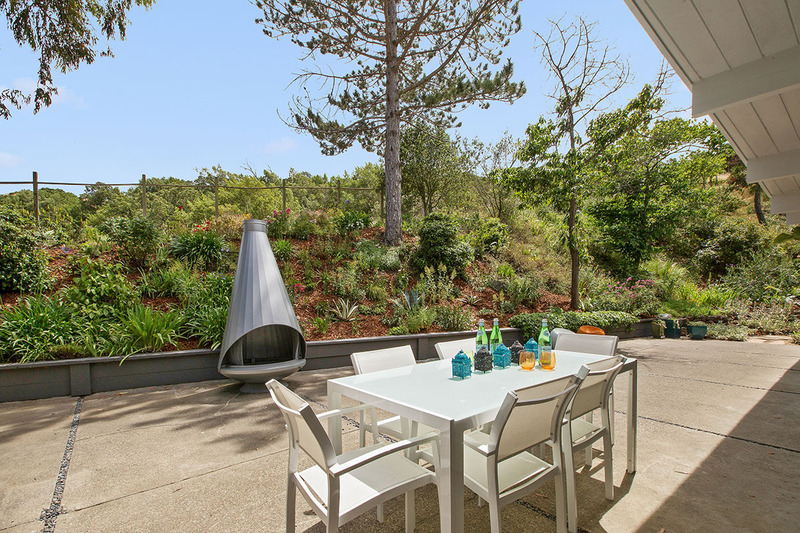 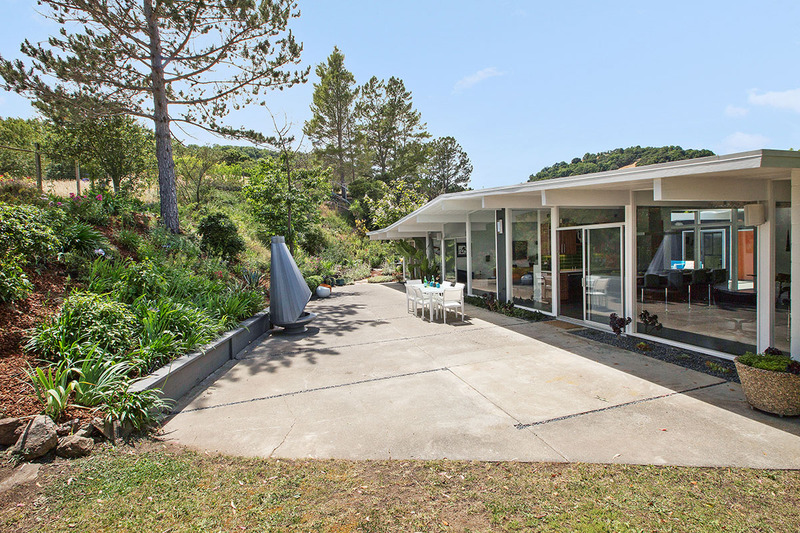 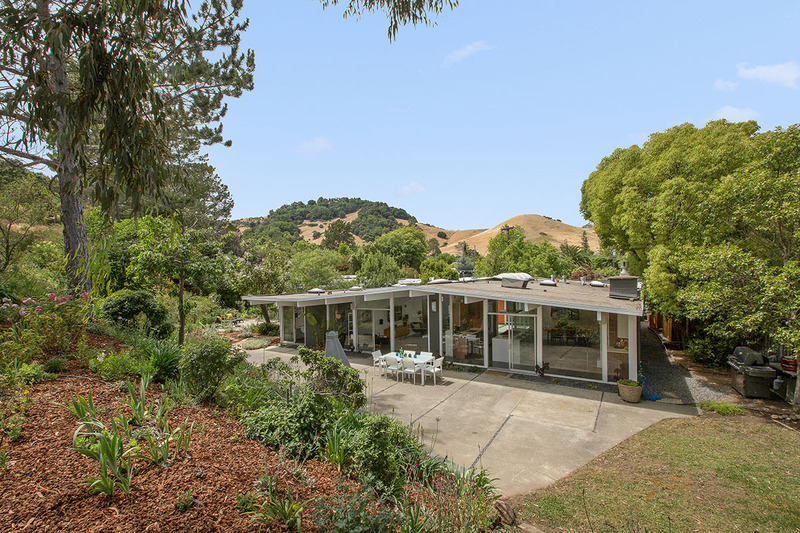 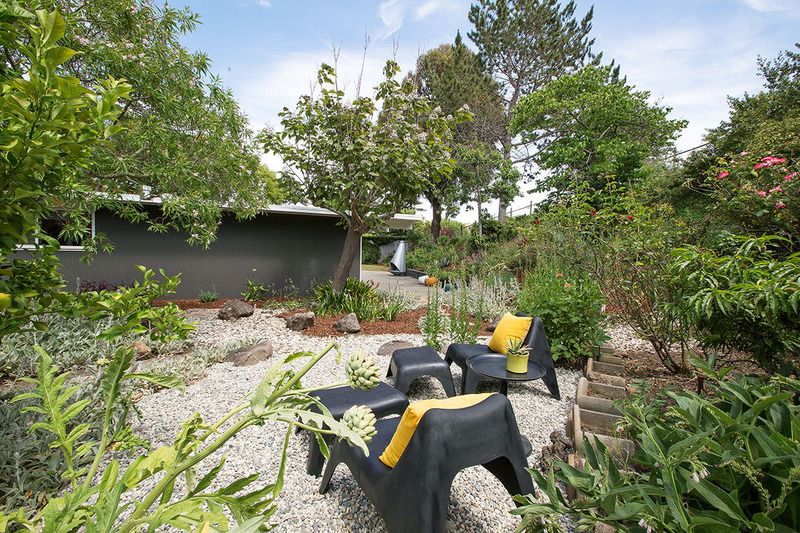 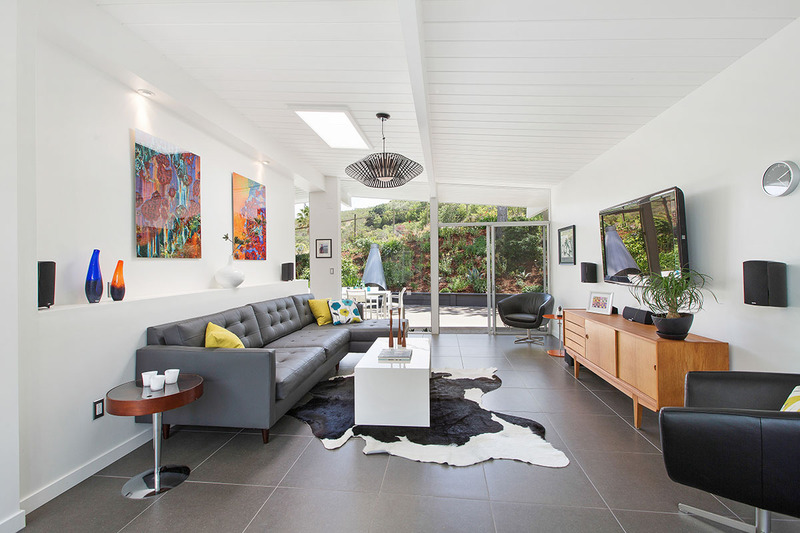 Don’t miss this amazing opportunity to own a stunning modern home in Marin County.